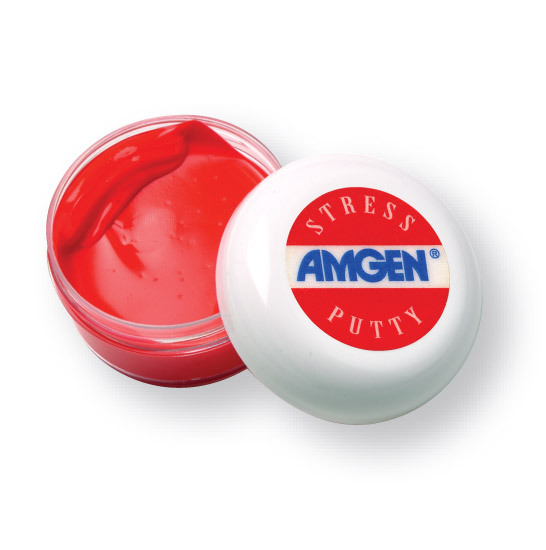 The stress putty formulation can be shaped into many forms.The soft and silky touch offers a relaxing pause in a stressful day. It�s also great as a fun and easy rehabilitation tool for seniors! 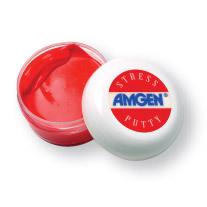 Putty comes in clear cosmetic jar with dome lid.